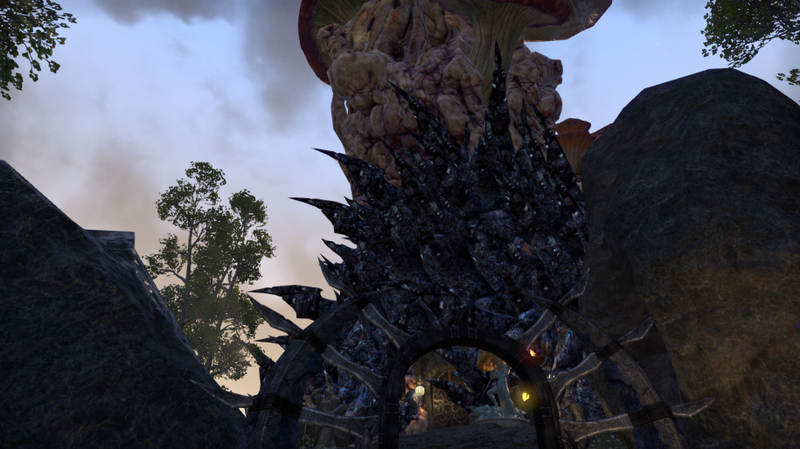 Tel Varin - House Telvanni Heavy RP Guild. 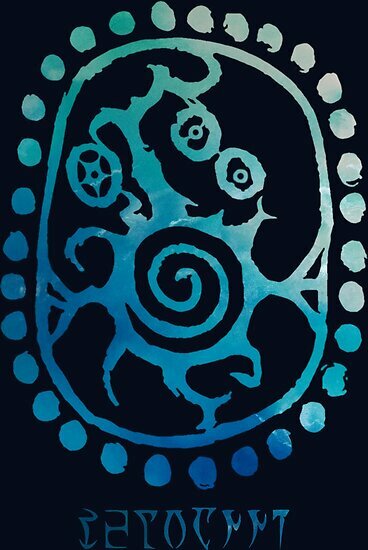 Forums » Guilds » EP Guilds » Tel Varin - House Telvanni Heavy RP Guild. Tel Varin is the Tower of Telvanni Wizard Nelphyr Tel'Varin near Sadrith Mora. 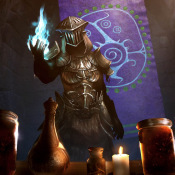 The House is not like much of the other portions of House Telvanni, they do not partake in the slavery of others and pay wages to those servants that do work for them. They do however follow the Telvanni way of isolationism to a point. The Tel Varin branch of House Telvanni is not large but is old. They don't take part in any Council business from Telvanni nor do they really make much effort to do much for the House unless it is absolutely necessary, preferring to remain on their own to do as they please. Nelphyr runs the house as any other Wizard would, no admittance without permission and if anything needs to be done it had better be worth the time and effort. Those that are allowed in are those only to show great promise, or intriguing enough to keep around. 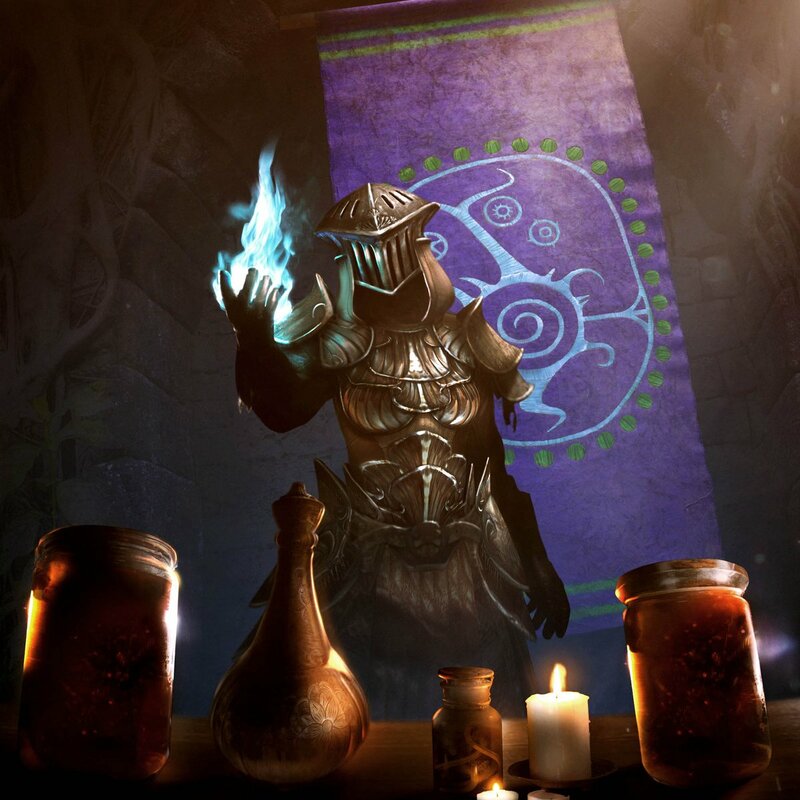 The main source of income for Tel Varin comes from the transport and sale of Wine that is made there by Nelphyr's Servants, and enhanced with special alchemical properties added by Nelphyr himself. Though the sales from the Tel Varin wine are strong, it is the Enchantment services offered by the Wizard that bring in most of the coin. It is for this reason that Nelphyr is always on the lookout for enchanters to assist in this work, if only to get out of doing it all himself. Tel Varin is a heavy RP Guild that deals with Telvanni based RP, recently created to co-op with other guilds but also to create another space for Telvanni RP to occur. At this point in time House Tel Varin is looking for Guards, Mages, and of course other associates wanting to do some chores for a lazy wizard. This guild is very new and I've created it in order to associate with other guilds for trade and other forms of RP. Preferred member active times are weekday evenings any time between 6:00 PM - 12:00 am CST but will cater to most, just bare in mind if you are active outside of that timeframe I may not be able to interact much with you due to work. I will be working on setting up roleplay and events as well as cooperating with other guilds as more members come around. Any interest in helping or joining contact me here or in game @orcablaze you may also find me on Discord @orcablaze#0163. All Races are welcome here. Those that already have a strong sense of mastery over the Arcane and wish to be a part of the house. They assist in Nelphyr's research on occasion but are given free reign to use the tower to complete their own experiments or research. The chosen individual that Nelphyr has decided to take under his wing and train in the Arcane Arts. This individual is one who has demonstrated a sound mind and a strong aptitude for Magic enough to intrigue the Master Wizard enough to make them his apprentice. They command the House's Elite and regular Guards, and do their utmost to ensure the safety of the House whether it be Nelphyr, his apprentice or the other Wizards that occupy the tower and surrounding property. They are charged with accompanying Nelphyr on any extended trips and are almost always in the thick of things should anything go awry. These individuals are tasked with defending Nelphyr and his apprentice with their lives on any journeys beyond the land, the most skilled and deadly of the Houses fighting force, they dedicate their lives with the safety of the Master Wizard. This position is relatively self explanatory. They protect the Tower from threats should any arise. If the Elite Guard are otherwise unavailable they may be tasked with accompanying Nelphyr on any excavations or trade trips. This individual is Nelphyr's most trusted attendant. They are Nelphyr's eyes, ears and voice in the tower when he is unavailable. They may even have to give orders to the Guard in an emergency. Those that seek work through the house and wish to potentially learn Magic from either a Wizard or the Master Wizard himself. These individuals are tasked with the every day chores of the house, working to earn their keep and their place among the Telvanni. Other jobs are available as we have many different roles that can be taken on! Servants and Mercenaries are definitely needed! The Ranking system follows the Telvanni Ranks. Hireling, Retainer, Oathman, Lawman, Spellwright, Mouth, Wizard and Master. Advancing in the House is done through In Game character progression through RP with the guild, the more active you are the more your character has the potential to progress! Major updates to the forum post. Updated with a current image of the entrance to Tel Varin and added a little more info about ranks. We are still very much recruiting and growing!